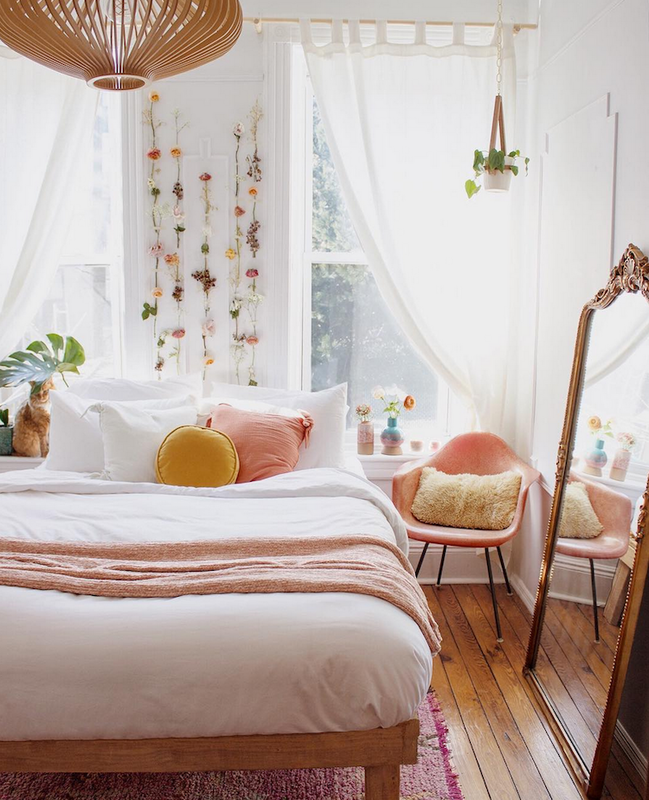 Hey there decor enthusiasts! Welcome to Top Dreamer, the place where you can find ideas and inspirations for your next redecoration. Since we have the summer coming, you would want to bring it in your home in the best way possible. 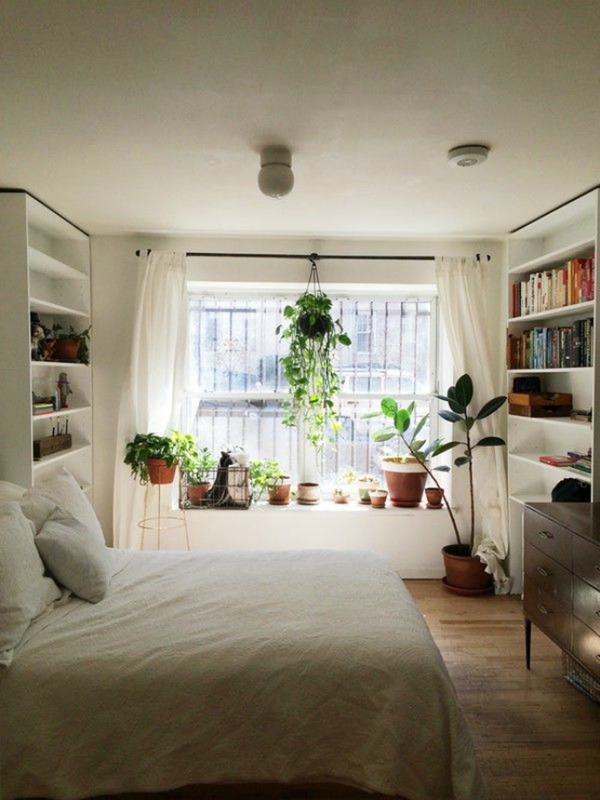 Let’s start from the bedroom! It is the perfect place that you can redecorate in the summer spirit. So, where to start from? For today, I bring you some really helpful tips that you should not miss. 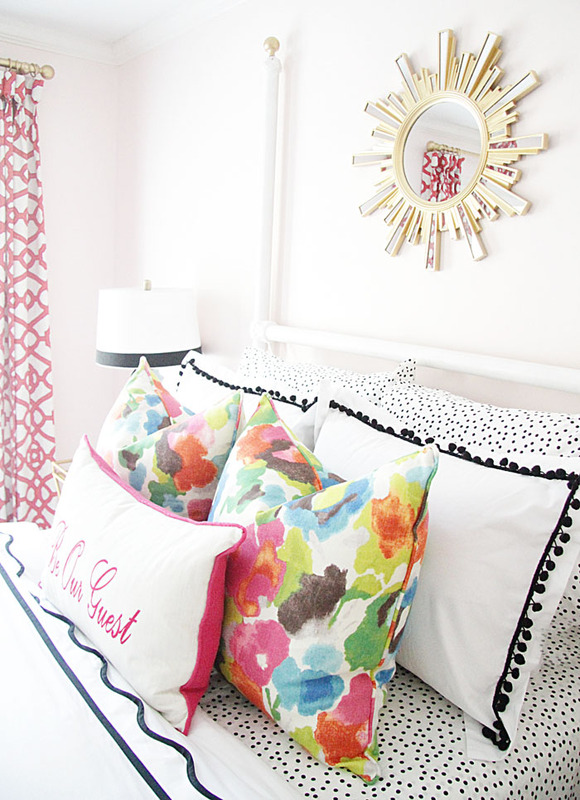 Check these tips and find out how to decorate a summer bedroom! The first thing that you need to do is to remove the thick winter bedding. You really don’t need it when the weather starts getting hotter. Go for light materials instead. Store away all the throw blankets since you don’t need to add warmth anymore. Thin and light materials will make your room look more “light”. 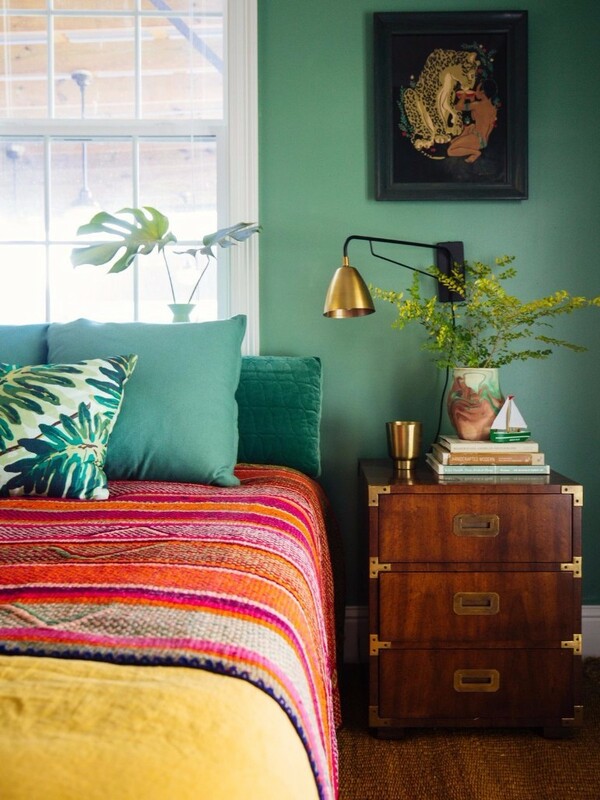 If you want to bring the summer look, the easiest way to do this is to have the summer colors all over the space. We would kindly recommend you to go for white everything. It will give you that refreshed summer look. 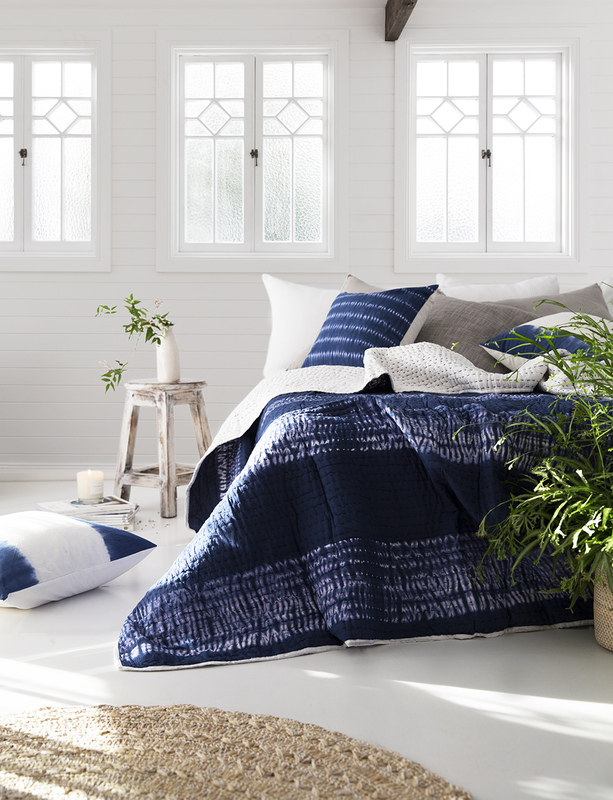 On the other hand, you can incorporate blue or navy blue tones that will really do the trick. The combination of these two colors will instantly bring the marine feeling. 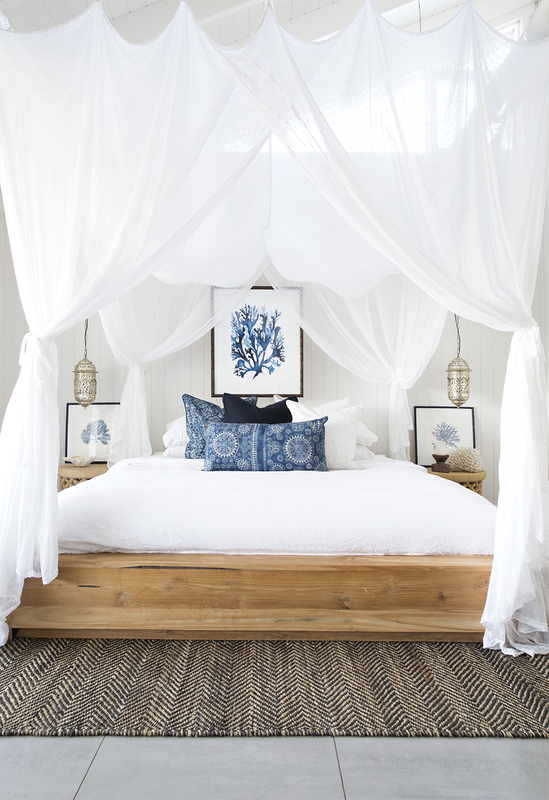 You can go for a blue bedding and a few blue details across the room. 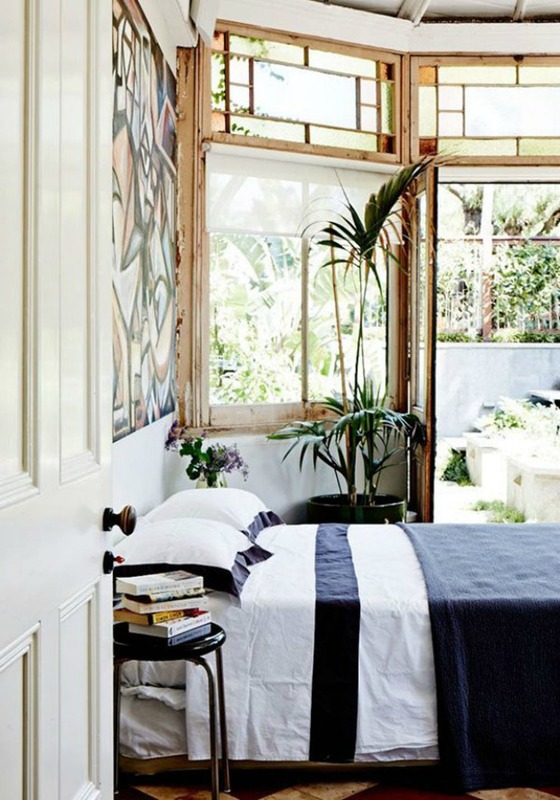 The summer look is known for he relaxed vibes that it brings into a space. And it is time to bring interesting and casual textures. You can bring a nice sisal rug here. You can also bring rope details. 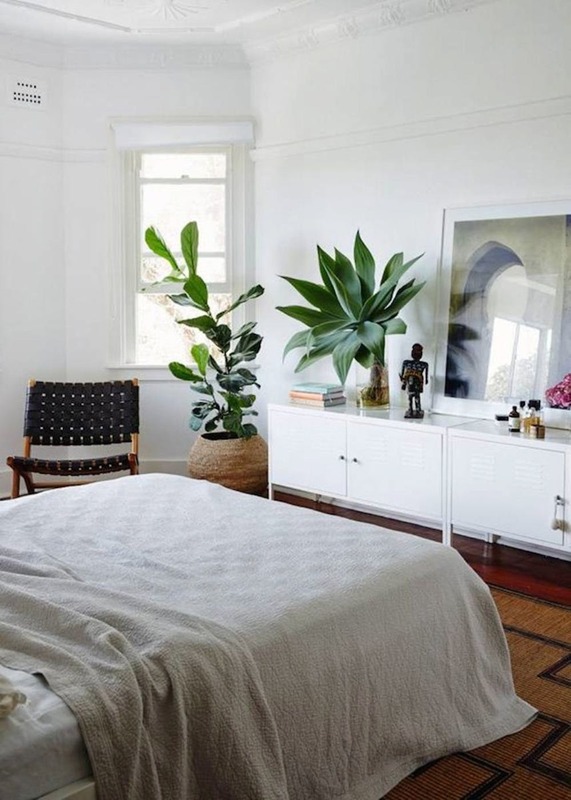 Interesting patterns will bring the desired visual interest in your summer bedroom. And there are lots of summer inspired patterns that you can choose from. You can go for sea life prints, black and navy stripes, or anything else that will fit in. 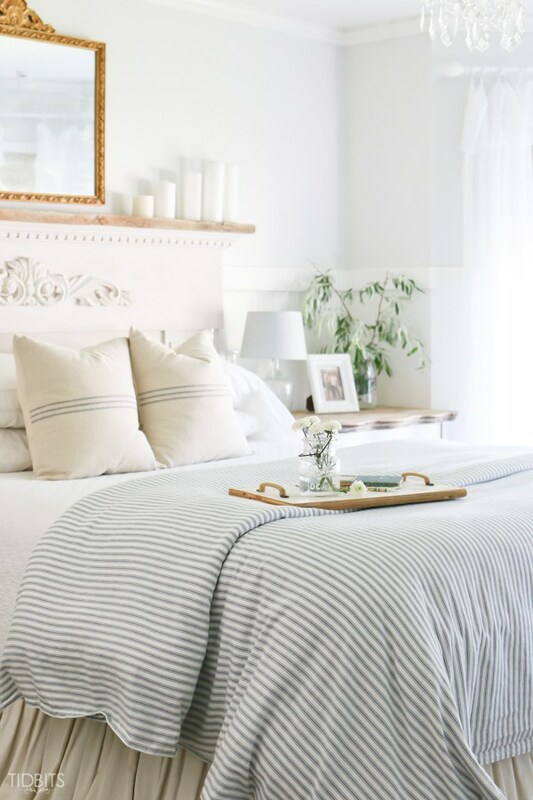 It is so easy to transform your bedroom and bring the summer vibes in! What do you think? 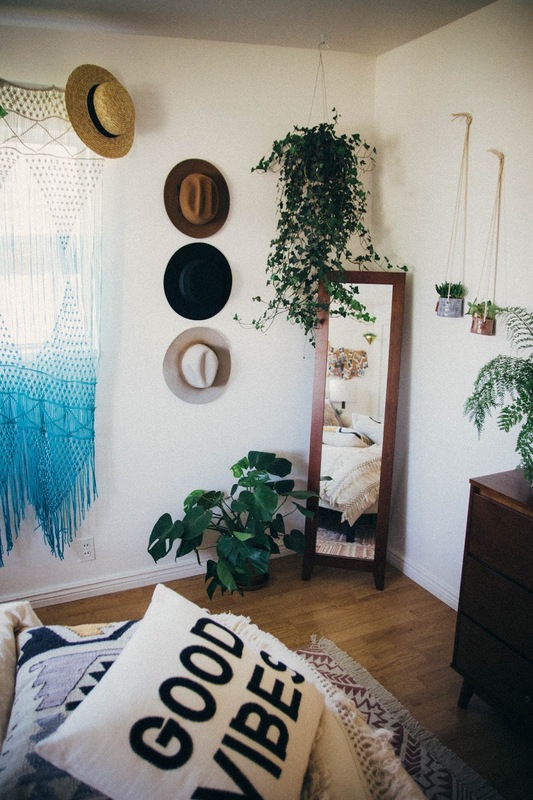 How do you usually decorate your bedroom for the summer? We would love to hear your thoughts in the comments!